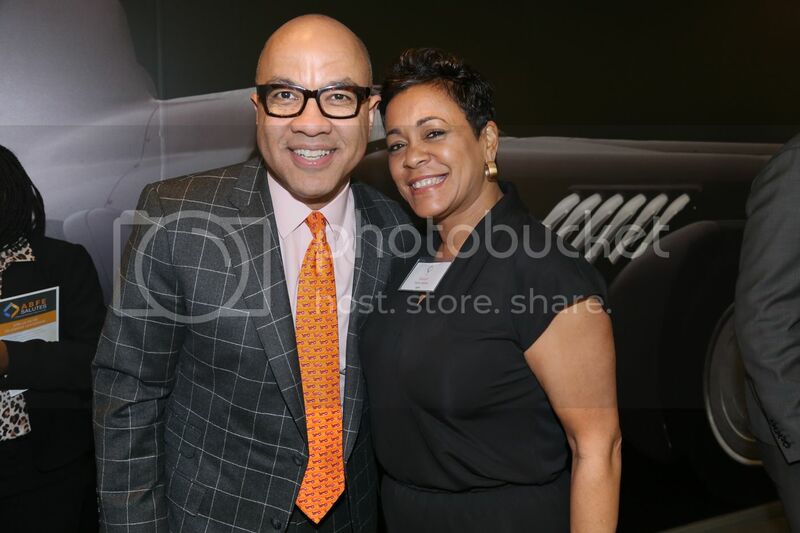 NEW YORK, NY – The new president of the Ford Foundation, Darren Walker, was fêted at the ABFE Salutes series, a celebration that honors Black leadership at the highest levels of philanthropy. 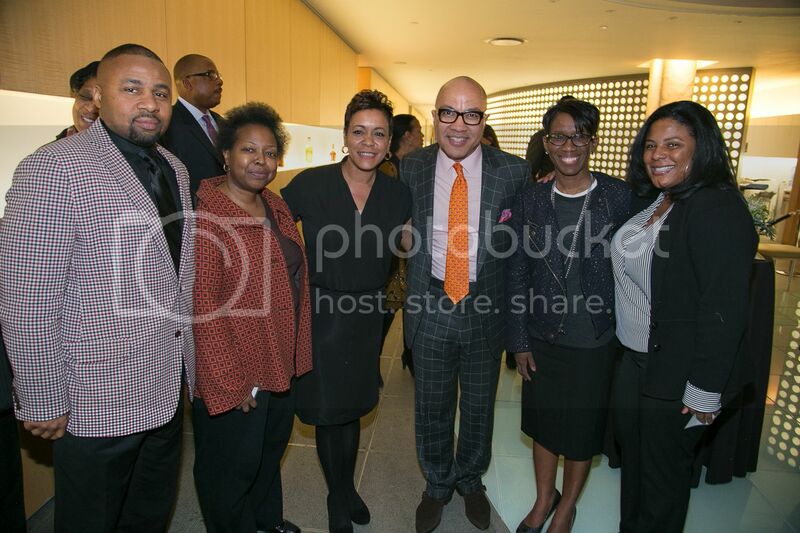 Hosted on March 19th at the corporate offices of Moët Hennessy USA, Inc., the event gathered ABFE staff, board members, event sponsors and supporters. Walker began his tenure as president in September 2013 after serving as the foundation’s vice president for Education, Creativity and Free Expression. He held previous positions at the Rockefeller Foundation and Abyssinian Development Corporation. 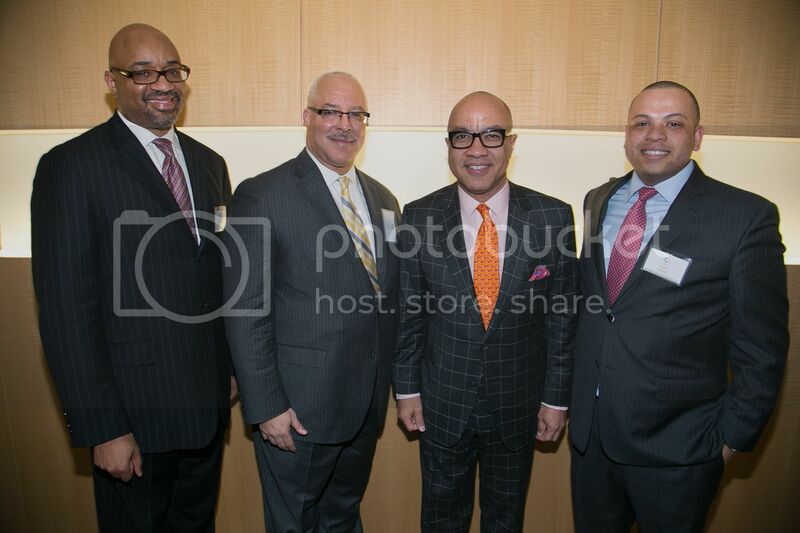 Kurt A. Summers, Jr., Office of the Chairman, Strategy and Corporate Development, Senior Vice President, Grosvenor Capital Management, L.P.
ABFE is a membership based philanthropic organization that advocates for responsive and transformative investments in Black communities. Partnering with foundations, nonprofits and individuals, ABFE provides its members with professional development and technical assistance resources that further the philanthropic sector’s connection and responsiveness to issues of equity, diversity and inclusion. 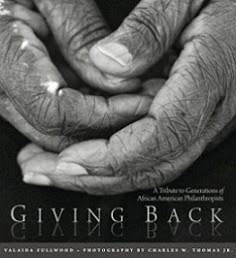 Established in 1971 as the Association of Black Foundation Executives, the organization was credited with many of philanthropy’s early gains in diversity. In 2013, the organization shed its descriptor and adopted the simpler ABFE (ab-fee) to better reflect its broadening membership. To learn more, visit www.abfe.org. 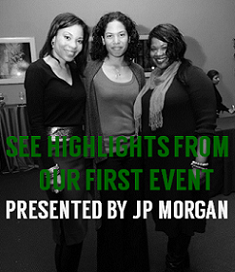 ABFE Salutes was sponsored by Moët Hennessy USA, Inc. and Grosvenor Capital Management. Correction to yesterday's post: A photo caption incorrectly identified as Mr. and Mrs. Tony Elumelu is 2011 Nobel Peace Prize Winner Leymah Gbowee and Alex B. Cummings, Executive Vice President/Chief Administrative Officer for The Coca-Cola Company, an event sponsor.